"Such a Shame" was inspired by Luke Rhinehart's The Dice Man, one of composer Mark Hollis' favorite books. When asked what drove him to respond to Rhinehart's book, Hollis replied, "A good book, not a lifestyle I'd recommend. 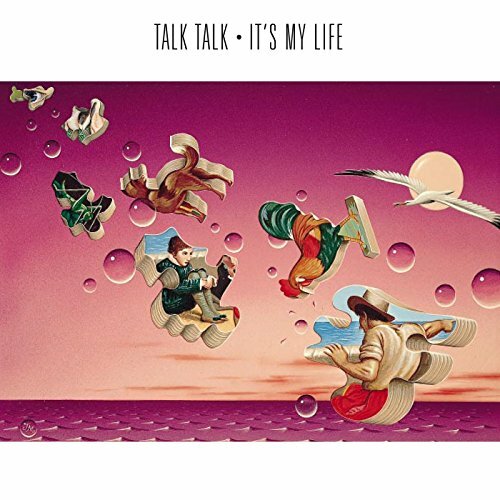 The track can be found on Talk Talk's sophomore album, "It's My Life".